Over the last few months Pokémon has sprung back into the media spotlight after Pokémon Go became a social gaming phenomenon, a game where augmented reality allows users to catch Pokémon in real life. It has reached the point where you cannot go outdoors without bumping into at least one person playing the game on their cell phone. Today we’re looking at creating a Hilda Pokémon costume from Pokémon Black and White, the perfect cosplay to wear while out and about playing the game aswell as for the upcoming Halloween season this October 2016 where I predict Pokémon themed outfits will be super popular. We’ll be covering everything you’ll need including wig, hat, outfit, jeans and combat boots. This is suitable for fans of all ages so let’s get straight to it! As per usual let us start from the top and work our way down the outfit to make things easy. So beginning with her hair, Hilda has long brown locks that go down to her neck and that comes up from behind the back of her cap which you can see clearly illustrated in reference images. 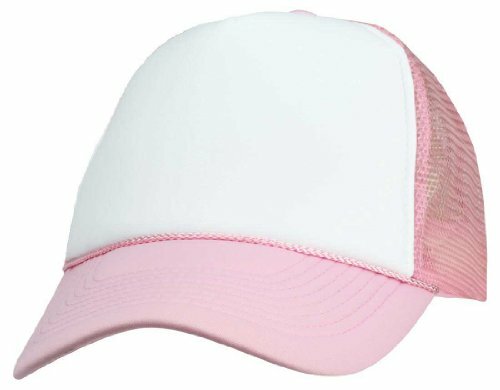 Check out this white cap with pink bill that you can alter with pink fabric pens or paint to create the pokeball design in the center. For that method outline the shape going off of a reference image on a piece of sturdy card that will act as a template so you do not ruin the cap. 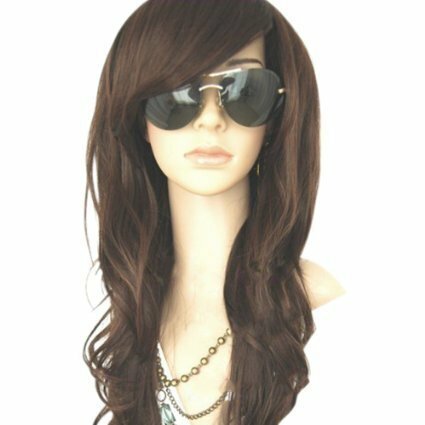 Pair that with this curly brown wig styled with a comb to resemble the character and you’re set to go! 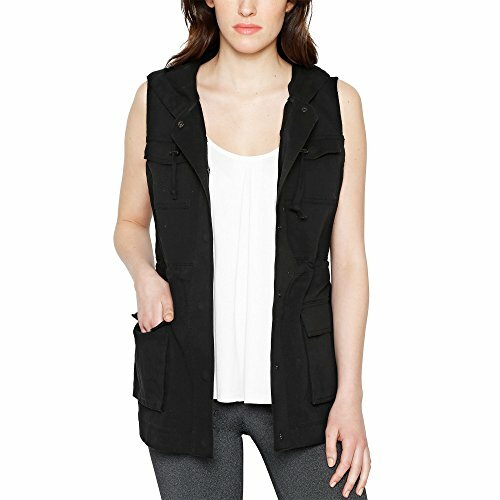 Moving onto the clothing you’re going to need a black cargo vest which could be picked up affordably from your local thrift store, and while you’re there keep an eye out for a white tank top to add. 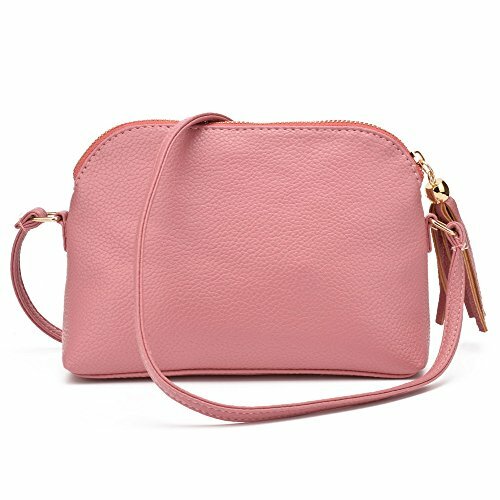 Hilda can be seen with a pink bag at her side slung across her body. Not essential by any means but a good addition that’ll give others a better idea of who you’re dressed as. This is where she can keep her pokeballs to pull out and use whenever she needs them at a moments notice. Just some finishing touches to the outfit now. Hilda is known for her ripped denim shorts which have the pockets peeking out the bottom. 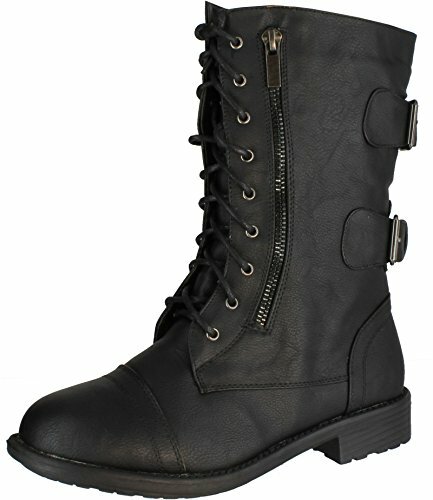 I’ve managed to find a pair that are exactly the same that could be worn alongside a pair of black combat style boots. A small but important detail, lace your combat boots with pink laces for better to screen accuracy. So there you have it, everything you’ll need to put this characters outfit together for Halloween. I wish you fun with this years celebrations and trick or treating. Before you leave and to keep updated follow our social media pages for updates on the newest tutorials each week. I always love to read your Halloween blog!